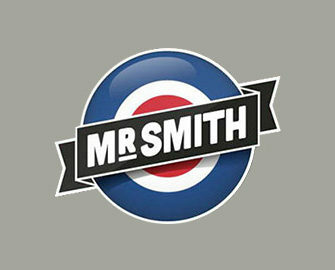 Mr. Smith – Last February Weekend Goodie Bag! Enjoy a super Goodie Bag! Don’t miss the last bag of Free Spins for February! The second month of the year is drawing to its end already and Mr. Smith prepared a special goodie bag for this last weekend in February. Nothing better than having a little extra for the weekend gaming budget and even better when it comes at a small cost. Deposit until midnight Sunday and claim 40 awesome Free Spins on four different slots, which can be used on desktop or mobile alike. For mobile play you can download the App from the App Store or Google Play. Are you a Roulette enthusiast? Then don’t forget to qualify for the prize draw at Mr. Smith where until 3rd March 2017 four Gold and four Silver Packages for the first ever European Roulette Championship will be raffled among qualifying players. Not yet gaming at Mr. Smith? Then sign-up now to enjoy their juicy 100% Welcome Bonus up to £200. Simply OPT-IN on the promotion page before going to the banking lobby. The spins will be instantly credited after the deposit, so there is no need to wait to enjoy the spoils. Winnings from them carry the standard 35x wagering requirement within 7 days with a maximum bet of £6 per spin in force while wagering is in progress. 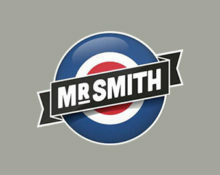 Mr. Smith Casino bonus terms and conditions apply, read them carefully before claiming the offer.